BC Beroe added a new point guard to its team. The Greens signed the American Paul Miller for whom this will be the first professional experience of his career. Miller comes from North Dakota State University where he spent four season. In his last one he did very well averaging 19.5 points, 5.8 rebounds and 3.4 assists in 31 games. 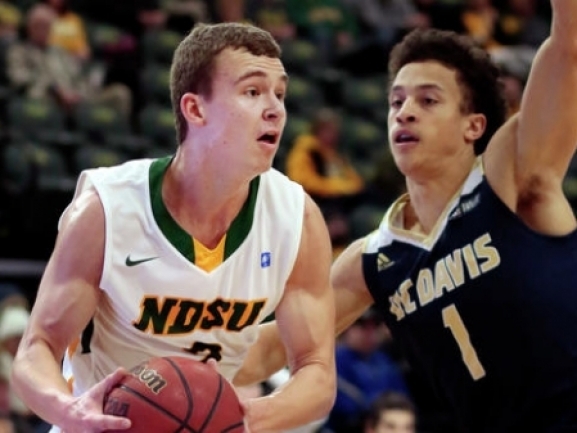 Miller will give the coaching staff more options in the backcourt and make the rotation even deeper He will be the 4th American player in the roster alongside Conner Frankamp, Tre Coggins and James White while there is also the Canadian Dallin Bachynski. Beroe is the leader in the Balkan League with 9 wins from 9 games. The team′s next game will be on March 5th and will be a visit to Teuta. The Greens have already secured a Final Four place but will look to finish the Regular season first and without a defeat.